While brooding is an important management practice in poultry production, it is important to know the required brooding equipment. Remember, the purpose of brooding is to raise healthy chicks and provide the required heat (mimicking natural mother hen) until they are able to adapt and regulate their body temperature to the ambient temperature. Brooder guard is a hard board that can be made to form a ring or circle with ease. A brooder guard is used to restrict the movement of chicks within a certain heated area. 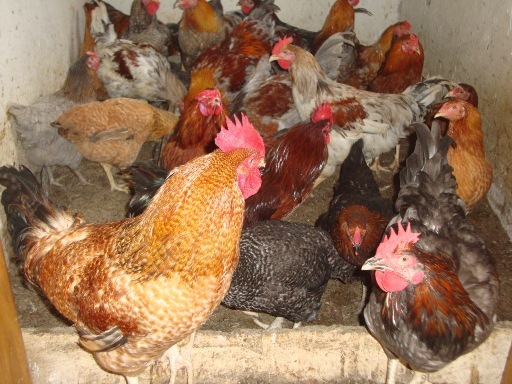 Normally, a poultry farmer should place 100 chicks within a brooder guard having a diameter of 1meter. A brooder guard is not required if brooding is done in battery cages. 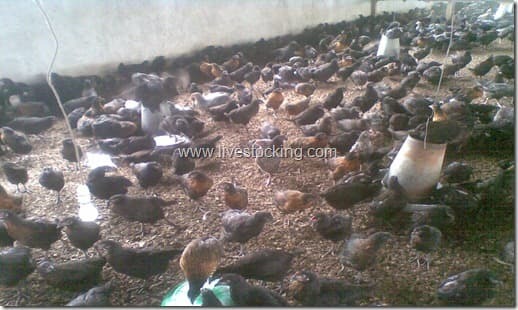 This type of brooder is the best option when or where electricity is not available. A fabricated charcoal or kerosene stove uses charcoals or kerosene to generate or produce supplementary heat to warm the chicks. 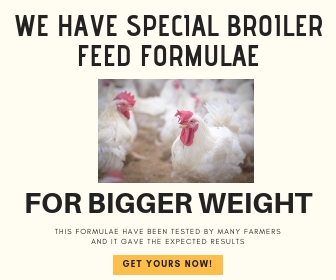 This type of brooder is commonly used on most standard farms. Its heating unit has a 250-watt bulb—usually five well-arranged incandescent bulbs or infra-red bulbs with a power on/off switch or button. The hover is usually covered by an angular or round metal sheet to deflect the produced heat back to the floor. The hover is suspended using a cable or cord fastened to the ceiling, and it can be lowered or raised to any height level, depending on the required temperature. This is a thermostatically-controlled heater that is capable of spreading heat uniformly above a large area. The advantage of this kind of heater is that it prevents chicks from crowding under the heater or brooder directly. 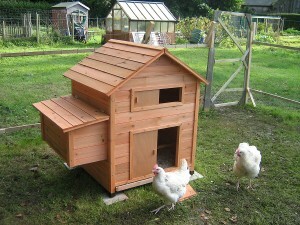 This type of brooder, unlike the electrical brooder, uses gas to generate heat. An infrared bulb heater is also used to generate the heat required by the chicks to keep their body warm. An automatic heater has an enclosed 600-watt heating element with a thermostat and reflector. It is hung just like the way a hover is hung. It is important to have a room thermometer inside the brooding pen or house. It is used for monitoring the ambient temperature inside the brooding house. With the help of the room thermometer, you will know if the temperature within the brooding house is cold, moderate or high. About two weeks before your chicks or poults (turkey) arrive, check the house properly for any crack or leak. Mend as necessary then thoroughly wash and disinfect and fumigate the inside of the house with a suitable disinfectant (quaternary ammonia) and leave the house to rest. Two or three days before arrival, cover the floor with suitable litter material about 7.5cm deep. On top of this, place rough thick paper. Place the brooder box in the middle and then arrange feeding and watering equipment radial from the center of the hover. The feeder should be half under the hover and half outside. All these equipment are then enclosed by a brooder ring 45cm high. This guard can be made from strong cardboard paper. Check all heating and lighting equipment to ensure that they are working properly. Two hours before brooding starts, feed should be placed in feed-trough. The drinkers which should have been thoroughly washed is filled with clean cool water. On arrival of the chicks, they should be rapidly unboxed and inspected individually for defects and quickly placed under the brooder. After placing chicks in the brooder, they should be closely watched to ensure that they receive adequate heat and are not subjected to draught. The behavioural reactions of the chicks will suggest whether the artificial heat is adequate or whether there is a draught. When chicks or poults huddle under hover or near source of heat, there is inadequate heat, where they move far from the source of heat, there is excessive heat; when they evenly spread, then there is adequate heat. When all the chicks huddle to one side, then it shows there is draught. These indicate the need for expansion of space as your chicks grow older and bigger (increase in body size). 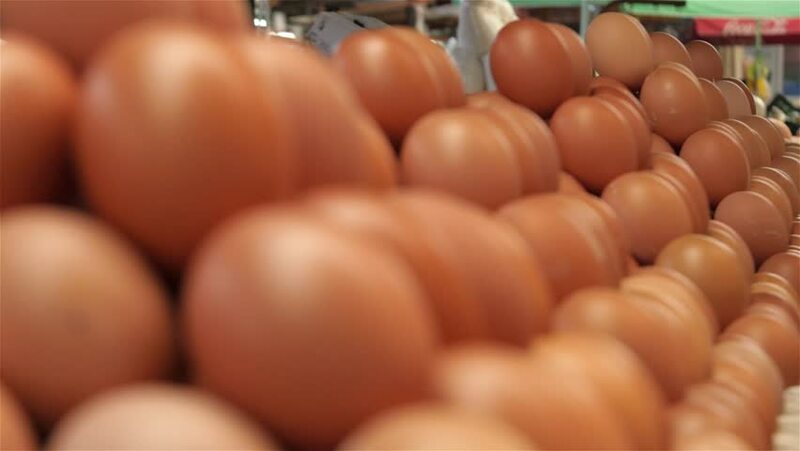 Adequate ventilation: Ventilation of the brooder house is restricted for the first 1-2 weeks. For the first four days of brooding, the chicks are supplied feed in shallow feeders like egg trays or thick sheets of papers. Fresh water are supplied every day. Remove all dead chicks from the flock to prevent cannibalism and possible infection by pathogenic organisms. 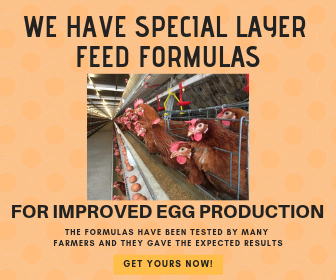 Fresh feed is supplied and constantly activated with hand. Drinkers are taken out and washed thoroughly before being filled with clean cool water. There are some special operations which in short run are stress inducing but in the long run confer some overall advantages. These include de-beaking or beak trimming, deworming and vaccination. Akinbobola, your articles have helped me immensely. I wouldn’t deny that fact that even while working in US, I have established a farm in Nigeria because I read your articles on importance and potentials of livestock farming. I took up the courage and I have not regretted doing so. I would have sent this privately but I want other readers to know you are actually doing a good job. Keep it up. I am also glad that I have impacted people and businesses through this blog. Thank you very much. 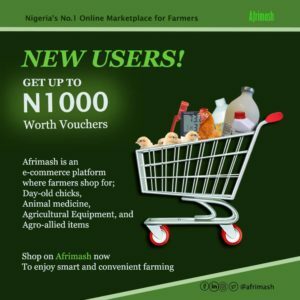 Comment:pls how do i get ds recommended rabbit breed for profitable rabbitry. You can visit the nearest Ministry of Agriculture of your state or a reputable farm that is into rabbit farming. I’m glad you like the writeup. Don’t forget to share. Akinbobola! Sincerely, you are really doing a good job. 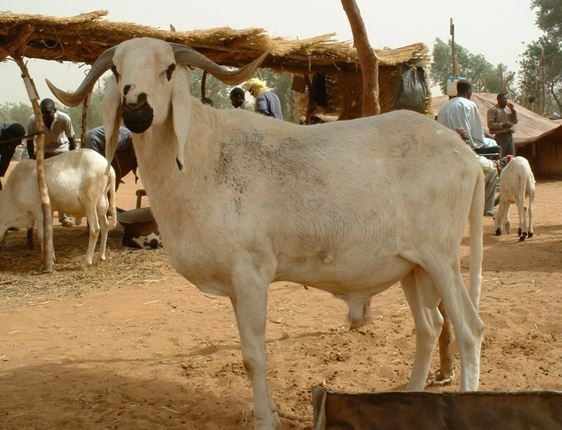 I read your articles every day and I have learned a lot about livestock farming from you. God bless you. Please continue to do what you know how to do best. Look forward to meeting you soon. Thank you! Keep on reading. I’ll surely do my best to help others.